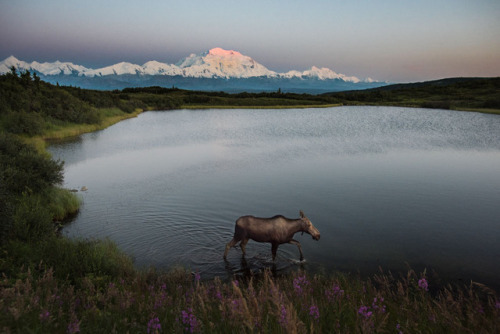 Happy 101st birthday, Denali National Park! Sitting at the… – Sig Nordal, Jr. 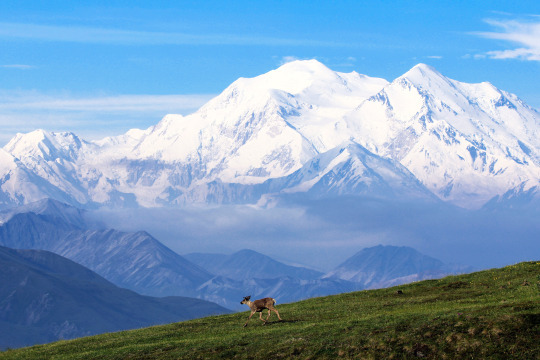 Happy 101st birthday, Denali National Park! Photo by Kent Miller, National Park Service.